Starting next week, Tesla will pilot a battery pack swap program with invited Model S owners. The selected owners will have the opportunity to swap their car’s battery at a custom-built facility located across the street from the Tesla Superchargers at Harris Ranch, CA. Chrysler is recalling nearly 257,000 older Ram pickup trucks because the rear axle can seize or the drive shaft can fall off. The recall covers Ram 1500 pickups from the 2005 model year. 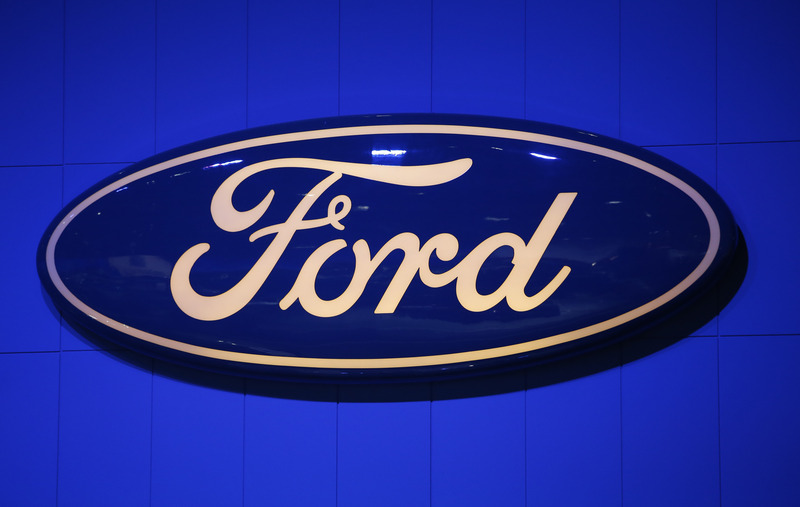 Ford has agreed to government demands to expand a driver’s side air bag inflator recall to the entire U.S.
Ford produced the last car at its plant in Genk, Belgium, today, closing the site which produced some 14 million vehicles over the past 50 years. Tesla Motors’ shares slid 0.6% in morning trade Wednesday, and hit a seven-month low of $192.65 earlier in the session.